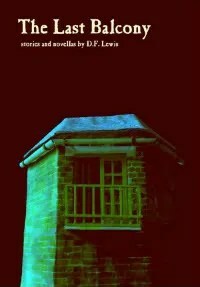 NULL IMMORTALIS | DF Lewis as editor, publisher, writer and reviewer of fiction, plus hawler and synchronist. ICARUS ABOVE… by Joseph S. Pulver, Sr.
16 August 10: David Hebblethwaite’s real-time review of NULL IMMORTALIS has started here (based on a google search of mine): http://davidhblog.wordpress.com/2010/08/16/null-immortalis-nemonymous-ten-2010/ I can’t wait for this to develop! October 2010: this anthology series, which has made a virtue out of doing things differently. – Peter Tennant, Black Static #19.November 6 2010: HERE: Null Immortalis is, in appearance, a handsome book, a trade paperback that just might be one of those things some intrepid bookstore explorer pulls off a shelf in twenty years because it catches their eye. […] The cover is quite classic, soft colors and a slightly aged look. 1 February 2011: Delighted to see that NULL IMMORTALIS is on ballot list for Stoker Awards: http://gwailowrite.livejournal.com/330971.html And Margaret B Simon’s TROOT from it. 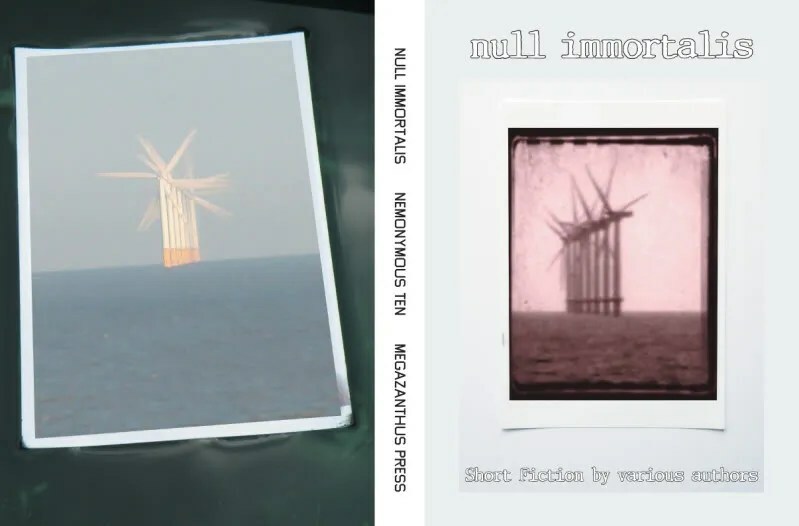 18 February 2011: A new review: http://exaggeratedpress.weebly.com/reviews.html – Quite simply, the last Nemonymous Megazanthus, Null Immortalis, is a tour de force. It is a long, many hued, many–voiced journey through the imagination of a set of fine writers. It is strange, straight, funny, tragic, dark and then filled with light. 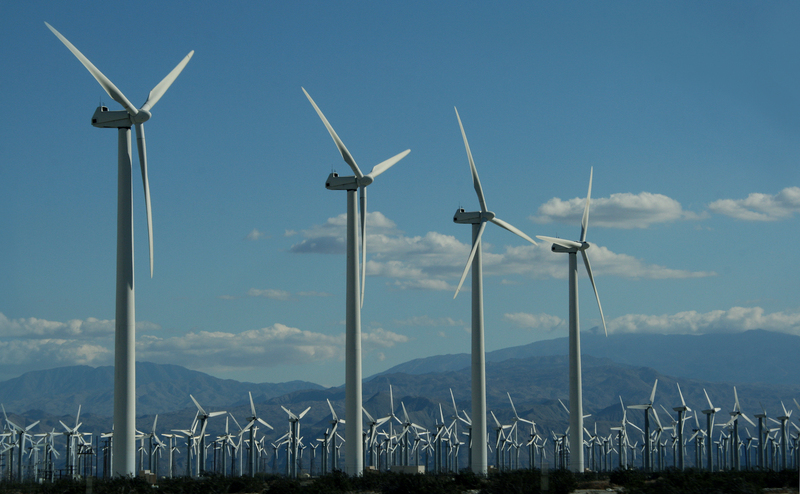 The fiction inside that surreal cover, decorated by a row wind turbines so arranged to look like a tree, or even a many-winged insect, is beyond genre, defies pigeon-holes. It is simply fiction, it is simply writers, writing. 13 March 2011: Congratulations to S.D. Tullis whose story from NU entitled THE RETURN appears on the list here: http://www.darkecho.com/darkfantasy/ i.e. the announcement that this story is appearing in the book ‘The Year’s Best Dark Fantasy and Horror‘, 2011 Edition. And thanks, SDT, for lending your name to characters in all the NU stories! NULL IMMORTALIS IN CONTEXT at link immediately above. If it turns out to be true that life itself continues after your death, then it wasn’t futile that you once lived within that life to alter or shape it, however slightly. I get a lot of hope from Ligotti’s vision. It makes me feel less alone inside my own vision. A dead monument to once ancient hope. 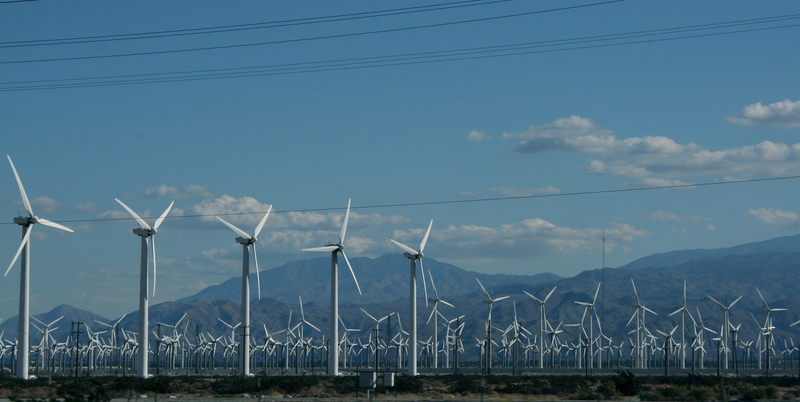 I am sharing (with permission) Karim Ghahwagi’s recent photos near Palm Springs. 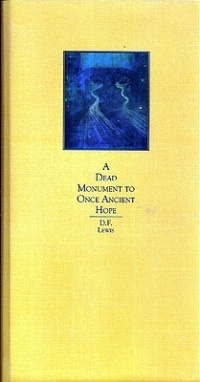 NULL IMMORTALIS · DF Lewis as editor, publisher, writer and reviewer of fiction, plus hawler and synchronist.